MOVE-IN READY! CLOSE-OUT PRICING! LAST CHANCE TO OWN A BROWNSTONE! 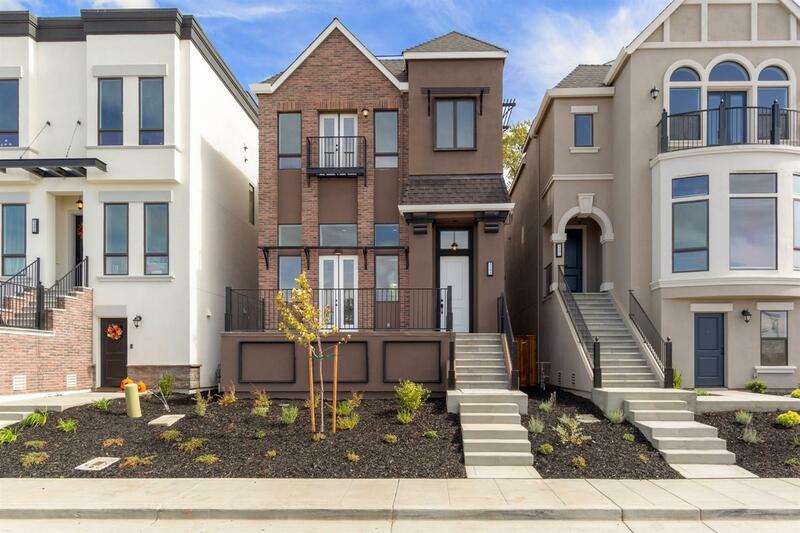 Classic street scene comprised of richly detailed East Coast Brownstone Architecture - LUXURIOUS FEATURES THRU OUT - Open concept floor plans with elevated and vaulted ceilings - - Master Suite Balcony - GE stainless steel appliance package - Quartz kitchen countertops - ROOFTOP PATIO. Contact Community Sales Manager for list of featured upgrades. Courtesy of Blackpine Builders, Inc.